Navigating a convention floor such as CES is a difficult task on its own, so imaging trying to find your way through a place such as New York City for the first time. However, the mobile app Latitude is aiming to make touring even simpler. 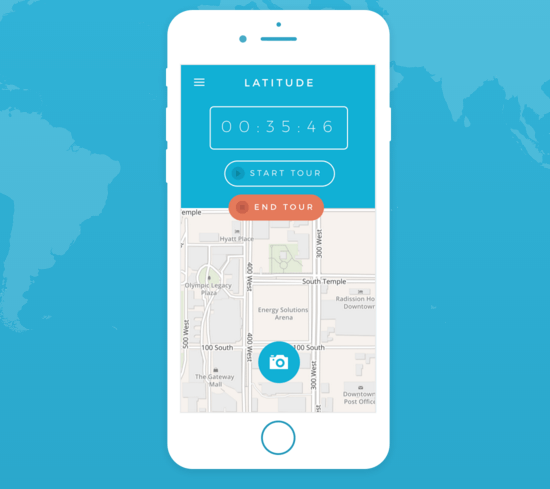 Latitude is a mobile solution for finding your way through even the largest destinations as it partners with independent tour guides around the world. The app allows those guides to create their own digital tour, which users can access on their smartphone. 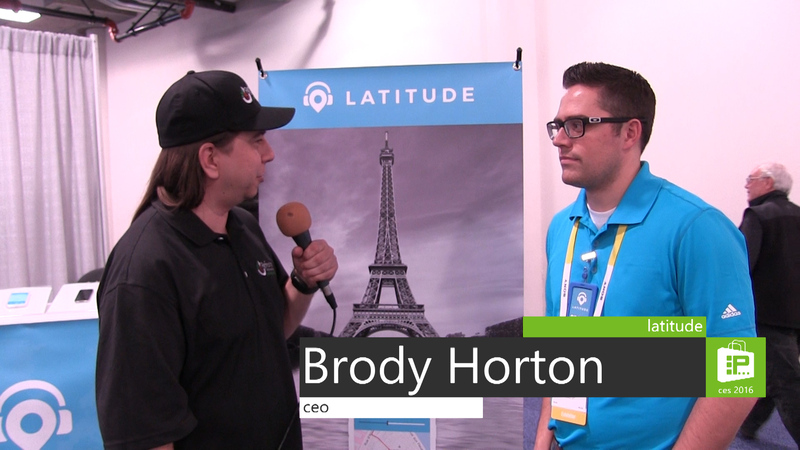 CEO Brody Horton said the app will offer some free content, but $15 will unlock the entire catalogue for a 24-hour period. Set for release on both Android and IOS, Horton said the app is targeting content for New York, London and Paris first by March with more areas to be added. Both consumers and guides can learn more at the company website.